MONDAY, Aug. 27, 2018 -- A smartphone app designed for people living with HIV increases users' consistency in doctor visits and improves their health outcomes, according to a study recently published in AIDS Patient Care and STDs. Rebecca Dillingham, M.D., M.P.H., from the University of Virginia in Charlottesville, and colleagues designed and piloted PositiveLinks, a clinic-affiliated mobile intervention for people living with HIV, and assessed longitudinal impact on retention in care and viral suppression among 77 participants. 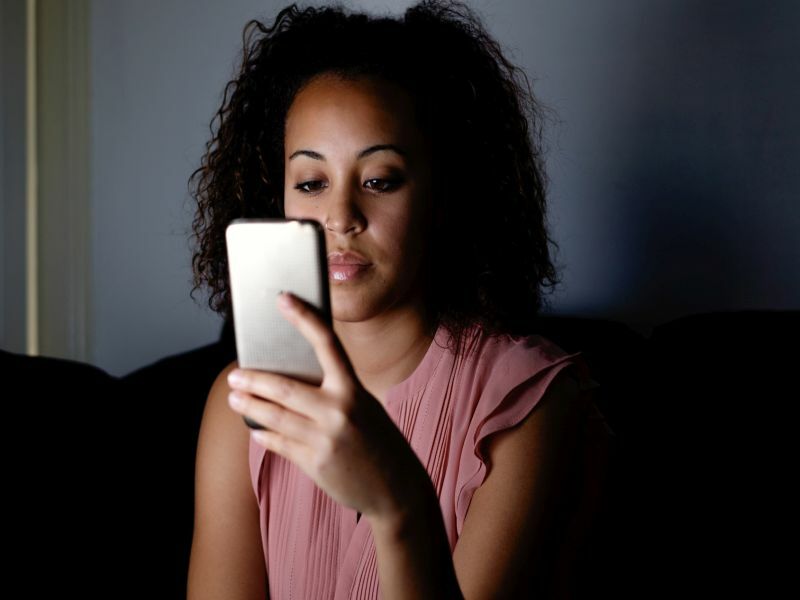 The intervention included a smartphone app that connected participants to clinic staff and provided educational resources; assessments of stress, mood, and medication adherence; weekly quizzes; appointment reminders; and virtual support. The researchers found that participants' achievement of a retention in care benchmark had increased from 51 percent at baseline to 88 percent at six months and 81 percent at 12 months. There were also improvements in visit constancy from baseline to six months and from baseline to 12 months. Mean CD4 counts increased from baseline to six months and from baseline to 12 months. Finally, the percentage of participants with suppressed viral loads increased from baseline (47 percent) to six months (87 percent) and 12 months (79 percent). "'Warm technology' is personal, facilitates human contact, and shares emotions," the authors write. "The PositiveLinks intervention was not just a stand-alone app but a pathway to human contact."